No experience necessary, we've got all you need! The thought of starting a new business can be scary. But our Training Department is there for you every step of the way. Our instruction will provide a solid foundation and get you off to a great start. Take control of your future with a proven business and turn your dreams into reality with Sharkey's Cuts for Kids & Sharkey's hair it is. We are the fastest-growing chain of children's hair salons in the United States, Europe, Canada, and the Middle East and we are seeking enthusiastic entrepreneurs to join our family. 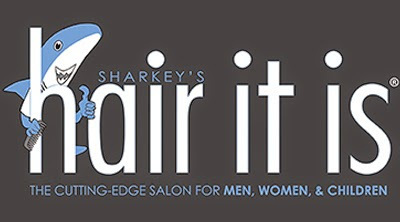 You don't need to be a licensed cosmetologist or have previous hair-care experience to become a Sharkey's franchisee. The most important requirements are a great attitude and work ethic; a passion for interaction; a willingness to listen, learn and lead; and a desire to make your Sharkey's salon the very best it can be, each and every day. If you are focused, determined and looking for a good work-life balance we want to talk to you. Call us at (203) 637-8911 or fill out our on-line inquiry form to start the process rolling. If you are located in Canada or Europe, please see our direct contact information below. 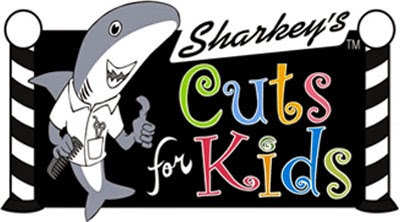 With Sharkey's, you are gaining an extraordinary opportunity thanks to a recession resistant $40 billion hair care industry, of which approximately $5 billion is spent on children. 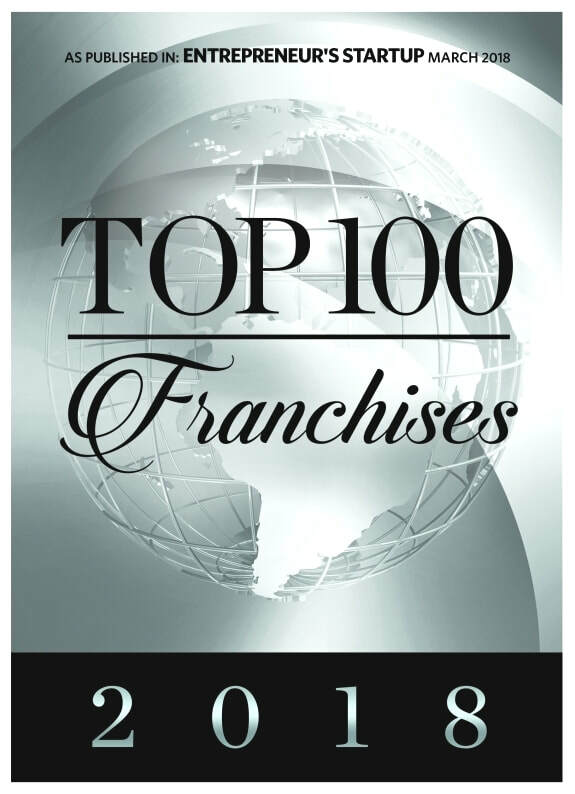 In addition, we set ourselves apart from other salons through our multiple sources of revenue, ease of operation and our outstanding franchisee support.